Ah, did you really expect anything else? 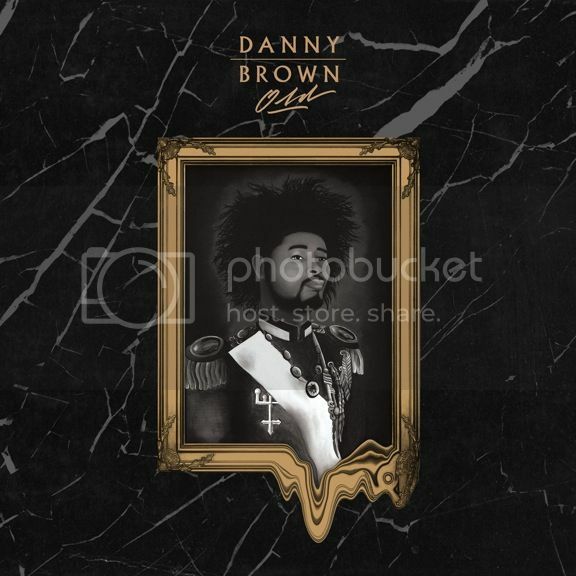 Danny Brown's highly anticipated new album, OLD, now has a cover... and it's incredible. The distorted, melting picture frame artwork was created by Leila D'Amato. Truly unique, this artwork only adds intensity to the September 30 release date. A$AP Rocky, Charli XCX, Freddie Gibbs, Schoolboy Q, A-Trak, and SKYWLKR are all featured on the album. Check out the cover below. See Also: Who Called The Barclays Center A "Twerk Free Zone"?